Just stunning! 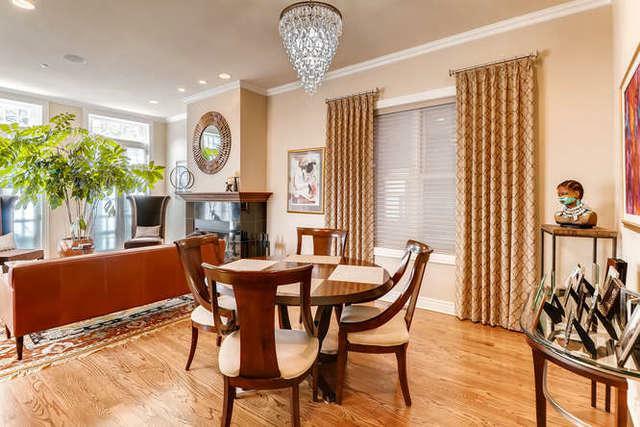 All BRICK, meticulous 4 story enormous home w/ $60K in updates. 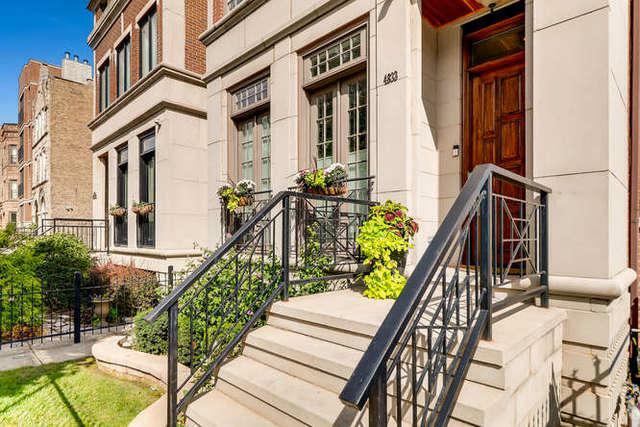 Beautifully appointed, this house looks straight out of a magazine; no detail overlooked. 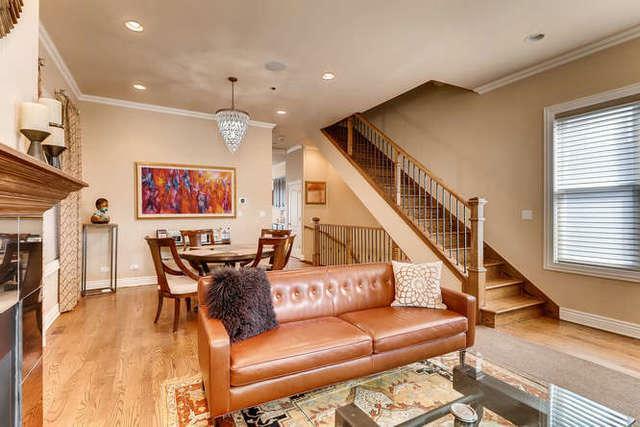 Fine finishes - gleaming hardwood floors & stairs w/ classic wrought-iron spindles. 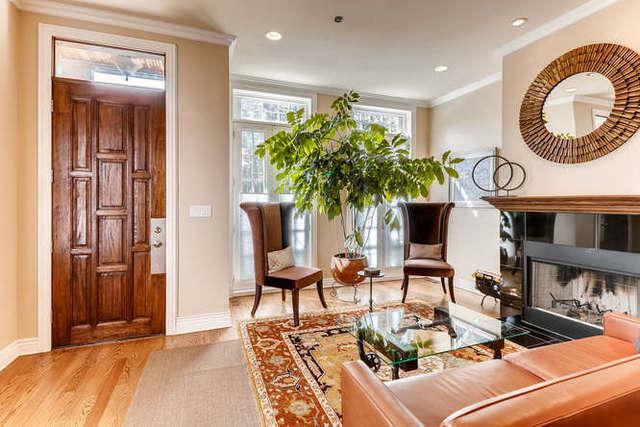 Sophisticated living & dining room complete with wood-burning fireplace. Open kitchen perfect for entertaining - contemporary cabinets, granite counters, exhaust hood, extra-long breakfast bar, big pantry, & huge buffet/bar with wine/beverage fridge. Cozy family room off the kitchen leads to a spacious deck & landscaped backyard, sprinklers, and 2 car garage. 2nd floor has 3 full bedrooms and 2 gorgeous marble bathrooms. Master-bedroom has the full top floor! Walk-in closet, huge bathroom, and private roof deck. Lower level with theater room that could easily be a 5th bedroom. In addition, a huge recreation room great for parties that lead to the backyard. Surround sound, Ring doorbell, expensive window treatments; on a great block!